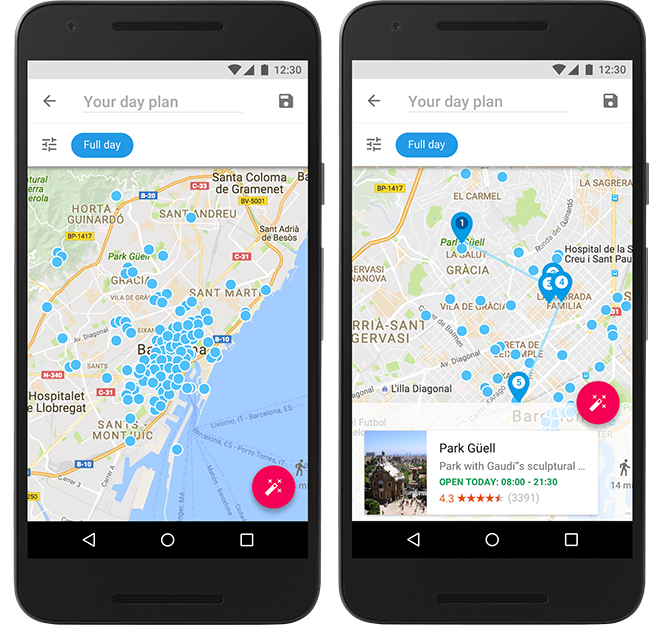 Back in April, Google invited their Local Guides, the group of Google users who take reviewing and exploring of their cities very seriously, to test an app called Google Trips. Today, Google Trips is out of that small test group and available to everyone who has a trip on the horizon. 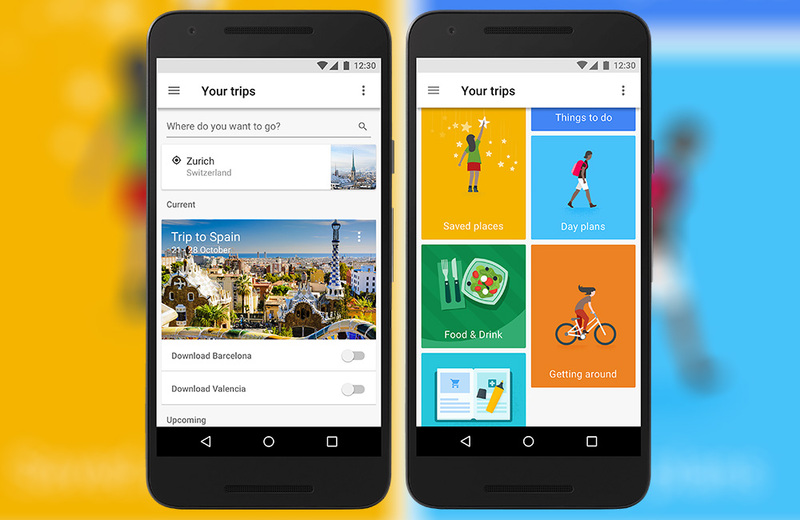 The idea behind Google Trips is to help users easily manage the trips they plan by automatically bundling and organizing info together, but also by introducing attractions and things to do while on trips. Trip bundles can even be saved offline, should you be in an area or country that isn’t exactly killing it in the connectivity department. 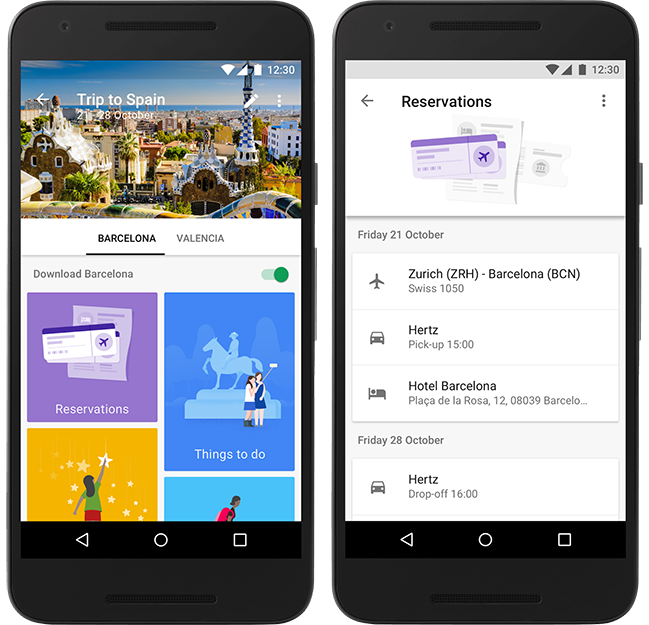 If you are a user of Google’s Inbox, you’ll sort of understand how Trips works. As email confirmations about your trips arrive (flight, hotel, ticket confirmations, restaurant reservations, etc.) to your Gmail address, Trips attempts to bundle them all together as a “trip.” Those bundles, once entered, show you tabs for your reservations, other things to do, day plans, places you have already saved, and food & drink options. The screenshots above give you a great representation of how this all works, including shots of the map that will help you find stuff that’s close to you or where you are staying, should you be in a large city and not want to travel far. One of the coolest features seems to be the “Day Plans,” because they appear to be curated day trips that locals have likely put together to help you get the most out of a city. For example, Portland trips will show you “Rainy Day Portland” options because it’ll probably be raining when you get here, or “Portland with kids” for those traveling with the fam. 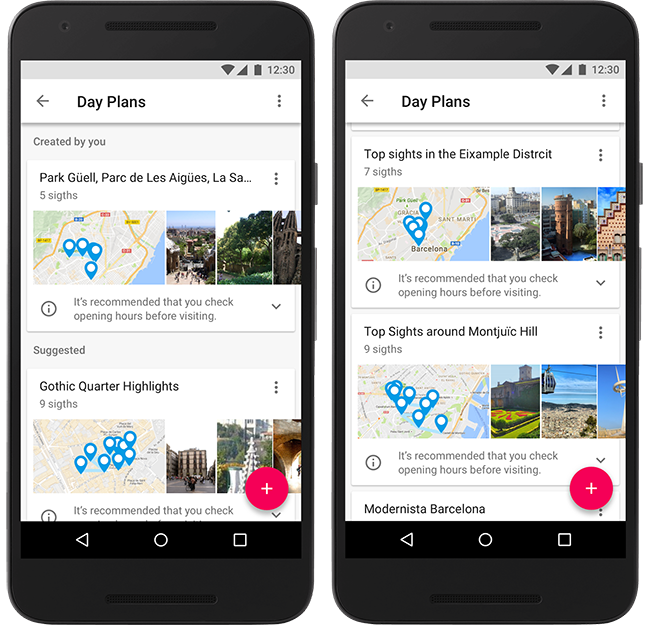 Google says that the top 200 cities in the world should have similar offerings. The app is free for everyone on Android and iOS, but does of course require access to your Gmail account. Give it a shot!